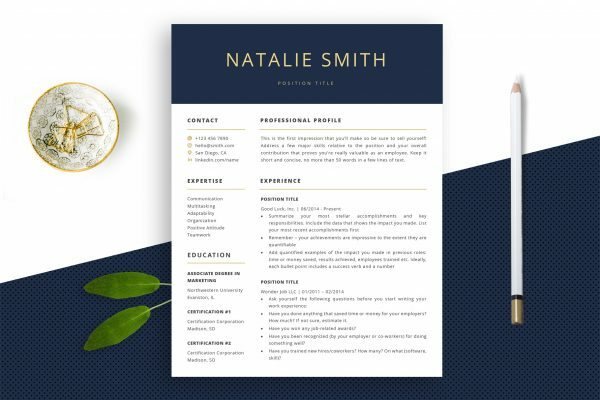 Looking for a minimalist resume design that sticks to simple layout while still looking fantastic? 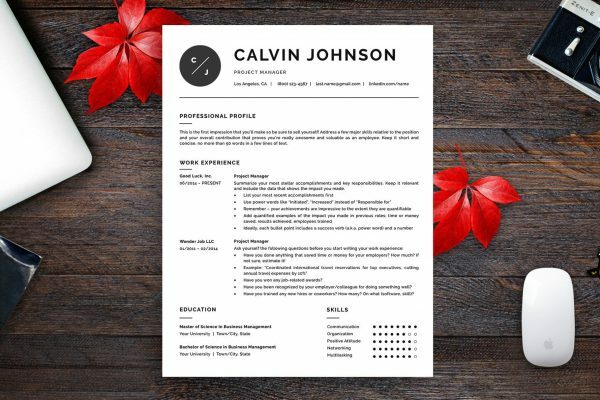 “Madison” resume template package is made right for you. This design features a black and white minimalist layout with modern font style and information neatly arranged into two columns. 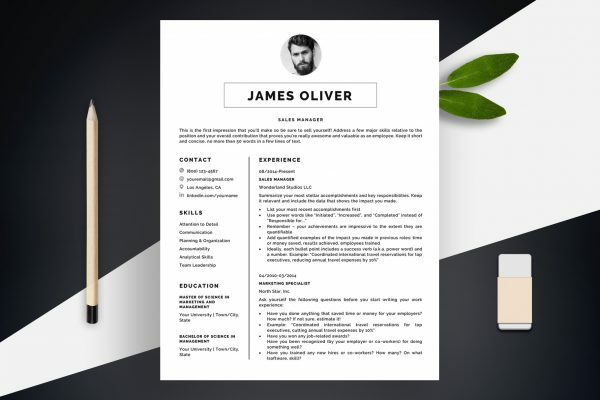 Developed by recruiters and crafted by professional designers, this resume template will help you get a head start on your job application right away!